Download is in 2 parts, each is about 1.5 gig (about the size of a typical movie). Plays on your computer, or you can transfer to mobile devices, just like a DVD ROM. Whether you are new to Photoshop or an experienced hand, watch over Colin Smith’s shoulder as he shows you all the shortcuts, tips and tricks of this new Photoshop. The new features of CS6 are all covered in depth. This fast loading DVD ROM includes over 10 hours of HD video. The Download is exactly the same videos. Don’t just learn the new features, integrate these skills into your every day workflow. 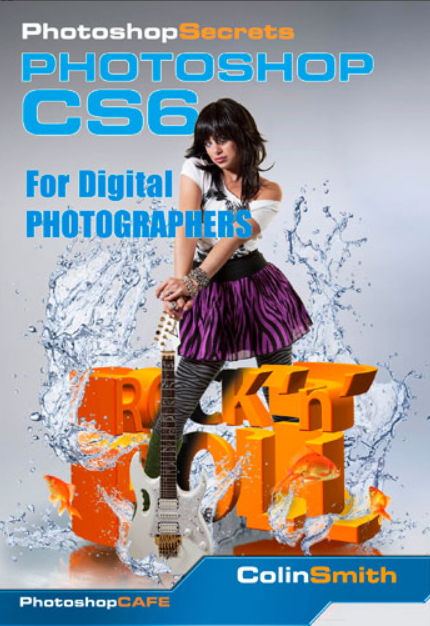 Take advantage of the new features in Photoshop CS6. The advanced interface allows the user to instantly jump to any of the 80 lessons with complete control over the playback. All the lesson files are included, so you can follow along at your own pace! If you are a photographer, designer, hobbyist, anyone who works with images, beginner to professional, this Disk is for you! All new for CS6. You will learn brand-new, never seen before techniques. Most importantly you will understand how it works so you can easily repeat the techniques doing. Colin Smith is the author of this DVD. He has been nominated for the Photoshop Hall of Fame twice and regularly consults with ABC Disney, Apple, and Adobe.